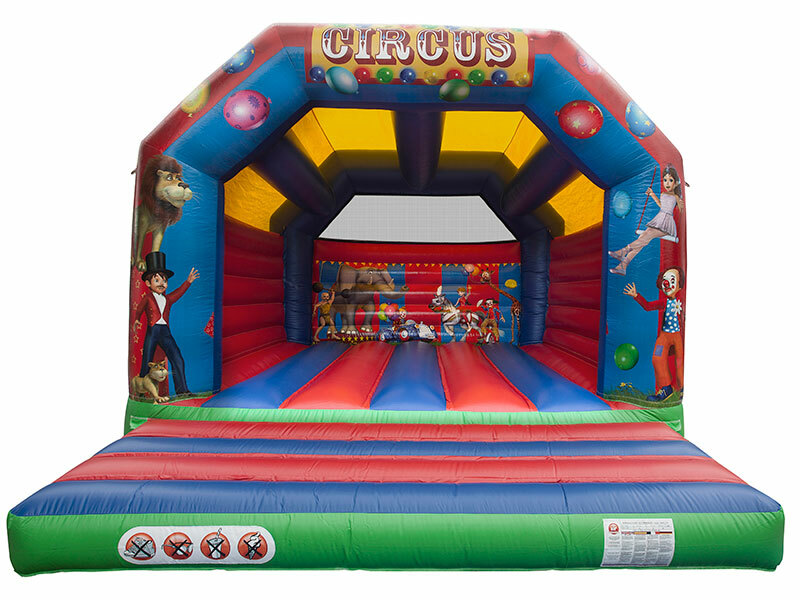 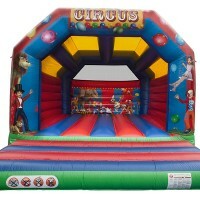 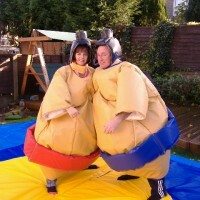 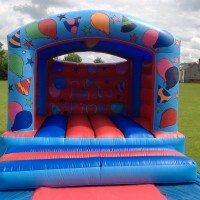 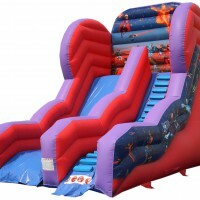 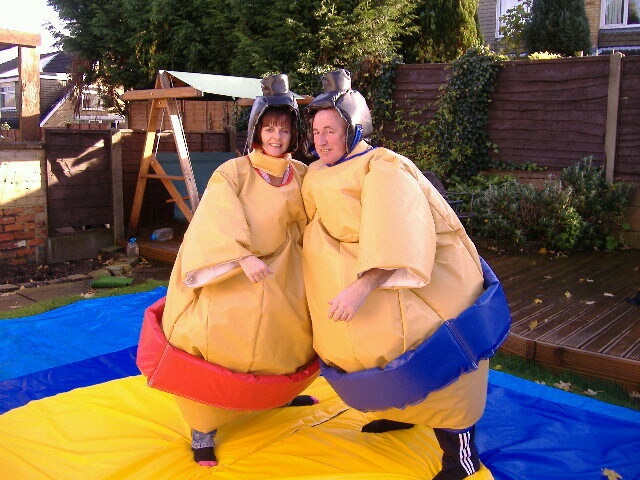 If you’re looking for adult bouncy castle hire in Manchester, Bury, Bolton or the surrounding areas, you’ve come to the right place. 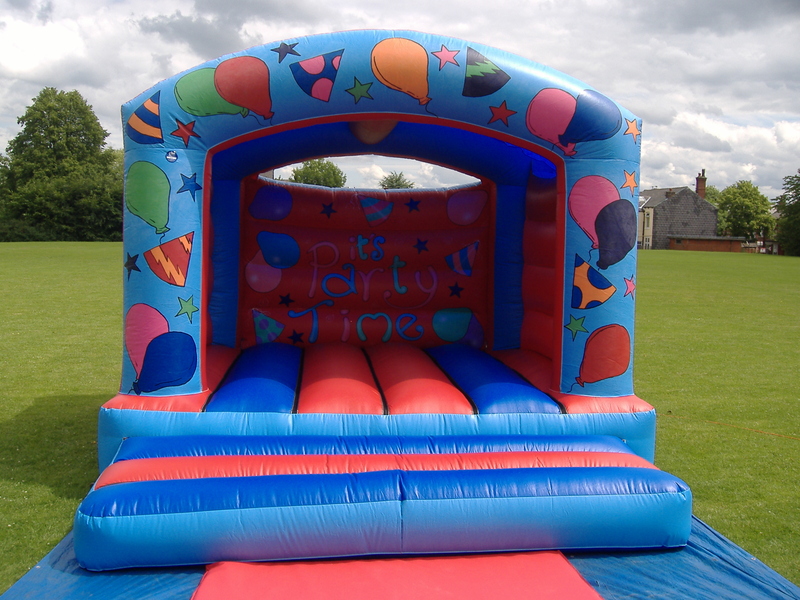 We’ve been offering adult bouncy castles for hire in the Manchester area since 2004 and added a new adult castle in 2015. 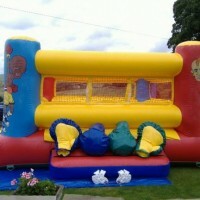 It’s a common misconception that hiring a bouncy castle is just for children. 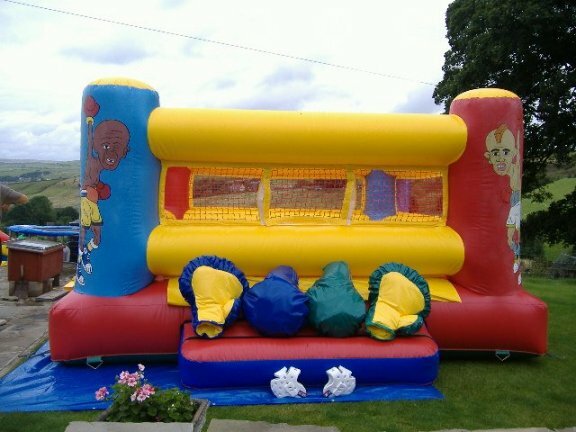 That’s not the case, but if you’re looking for an adult bouncy castle to hire make sure you pick one that’s ‘adult friendly’. 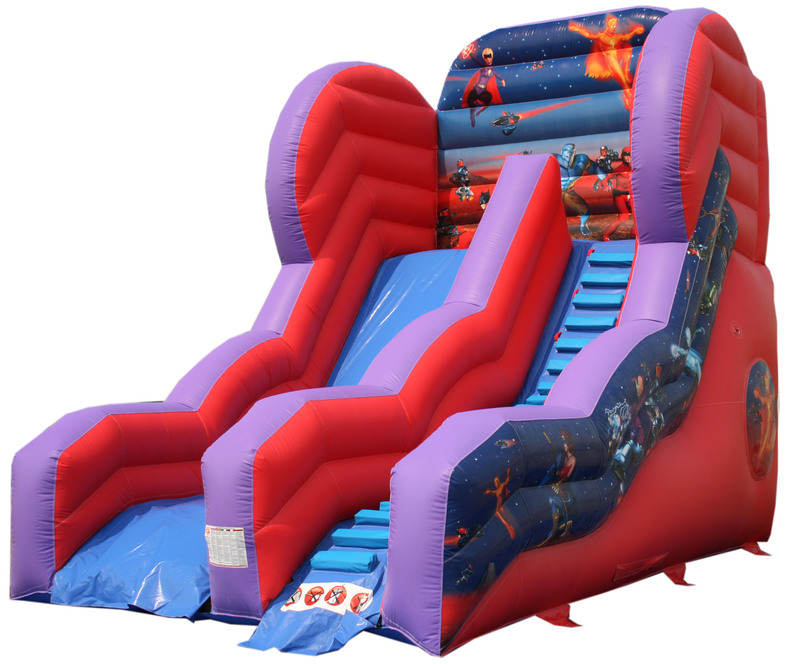 Check out our range of ‘adult friendly’ inflatables below, feel free to give us a call if you’ve any questions – our team are here to help!